Let’s get into the competition mode! Online registration for this year’s USATF Pacific Association Open and Masters Track & Field Championships is now open! 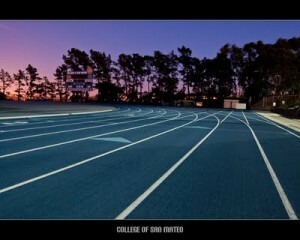 This year, the meet will be held at the beautiful facility at College of San Mateo (CSM). CSM has a 9-lane Mondo surface throughout, including steeplechase, javelin approaches and all runways. Required spike is ¼ inch Christmas tree (compression), and the throwing rings are brushed concrete. $15/event online registration is open until May 23 on USATF PA’s site. You need to have a current USATF membership to register. 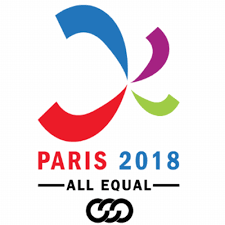 For event listing and other details, open this PDF. An Event page is also set up on our Facebook Page, so be sure to join and let us know you are in!